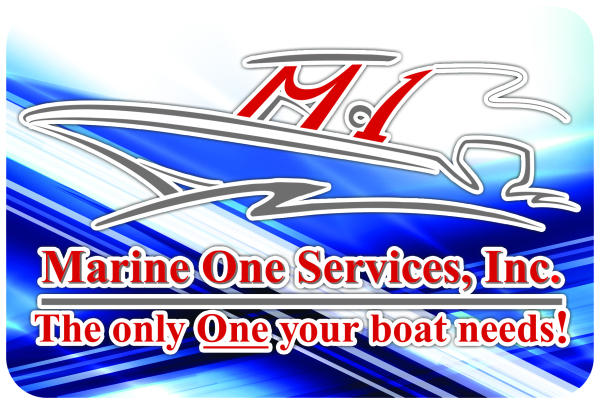 Your ONE stop shop FOR YOUR BOAT, MOTORS AND TRAILER NEEDS! Work Order must be signed or e-mailed approval prior to job start. Applicable charges of diagnosis will be billed. All parts over $500.00 will be paid prior to install/job start. CREDIT CARD must be on file prior to job start. Credit Card will be charged after 3 days of invoice receipt, no response.